'Africa on Safari' is a collection of unique images of wildlife, taken up close through the use of camera buggies which have provided unprecedented access. 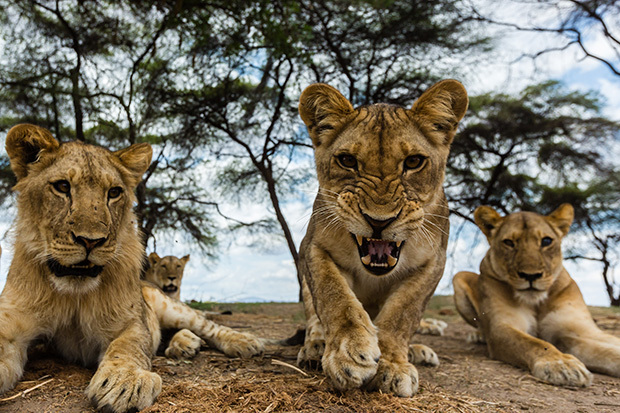 Photographers Kym and Tonya Illman have published a book of unique African wildlife images which also explains their photographic techniques. A very different collection of images of African wildlife has been put together by experienced wildlife photographers Kym and Tonya Illman. 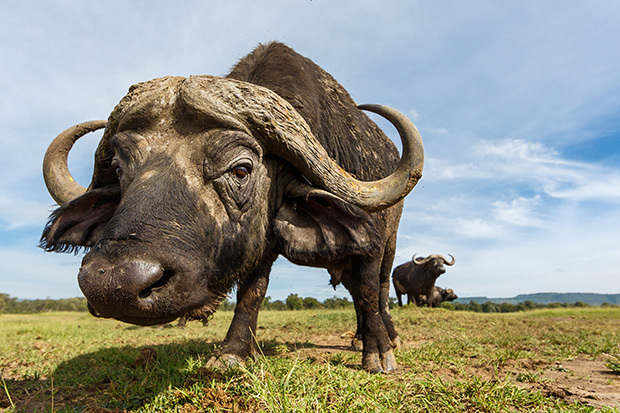 The photographs in Africa on Safari by this husband and wife combination present wildlife in a way rarely seen before, drawing the viewer into the scene at eye level with the animals. The Illmans devised a mobile camera buggy which moved just above ground level, controlled via a remote unit. Being able to move this vehicle close in to wild animals of all types presented a range of unique angles from which they could shoot. Tonya Illman had spent many 20 years attempting to get her husband to join her on safari so she finally just booked a holiday for them. In Africa as they headed back to their tent in Nairobi National Park on their first evening, they rounded a bend to see a pride of lions lying on the road. 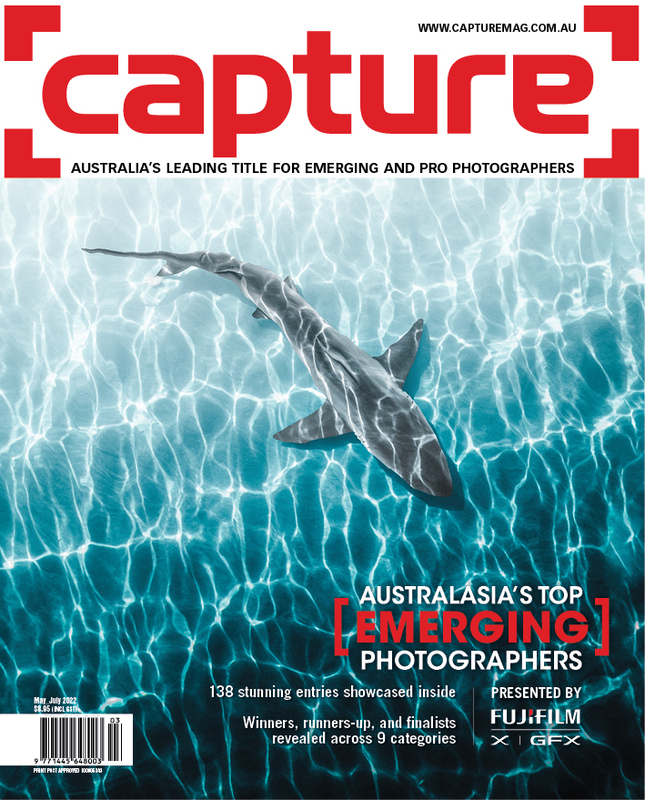 Kym Illman soon became hooked on safaris and they began to develop the technology to shoot their extraordinary images. 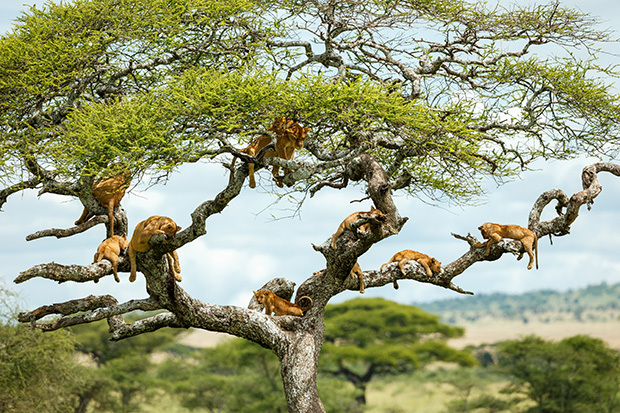 Most wildlife safari photos are taken from the top of a vehicle looking down on the animals. However, the Illmans began experimenting with different angles and equipment, hoping to shoot different perspectives. They used a wide range of photographic aids and techniques including quadcopters, remote-controlled camera buggies, and cameras buried in dung to get the best shots, always respecting the animals they photographed. 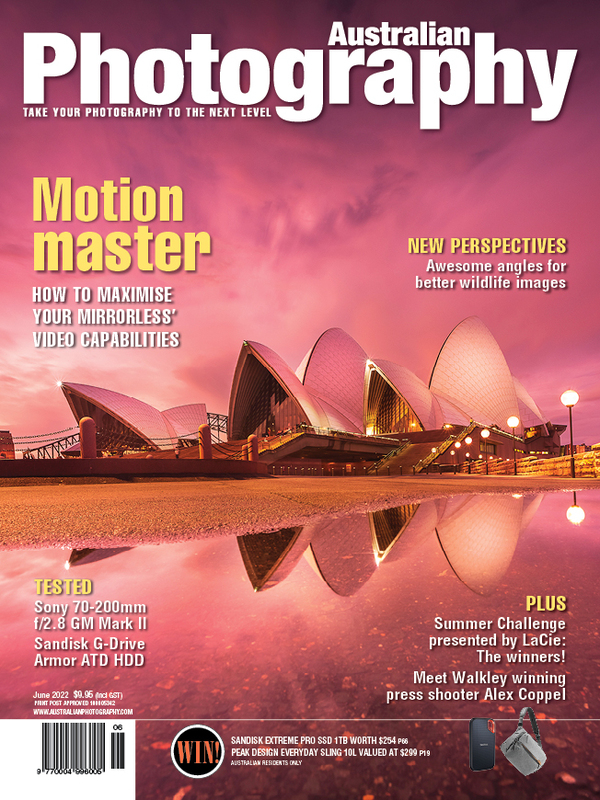 Their subsequent publication Africa on Safari also provides invaluable information on the types of cameras and other equipment they used, and the locations they recommend. 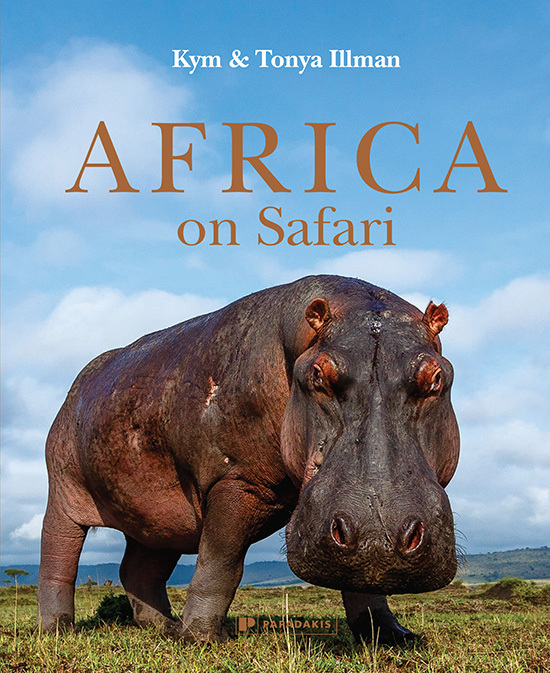 Africa on Safari by Kym & Tonya Illman, is produced by Papadakis Publisher, and costs $65.